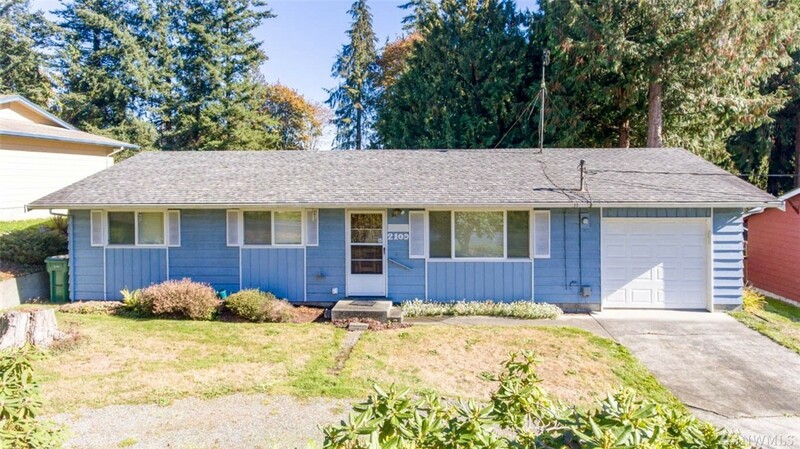 Wonderful Lake Stevens property with good size bedrooms, bigs closets and a very generous master bedroom with it's own half bath. There are original hardwood floors and newer windows. Nice big flat yard with two outbuildings, one is a workshop with power, the other is a storage shed. The home has a nice circular driveway and a convenient 1 car attached garage. You will enjoy the spacious feel of this terrific home!